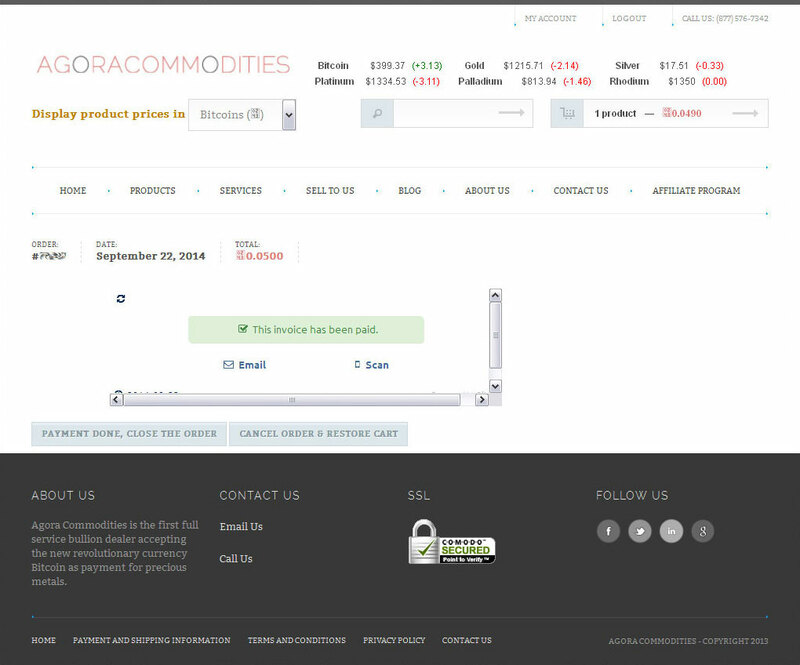 I made a test purchase from Agora Commodities on Sunday night, September 21, 2014 at 9:11pm. 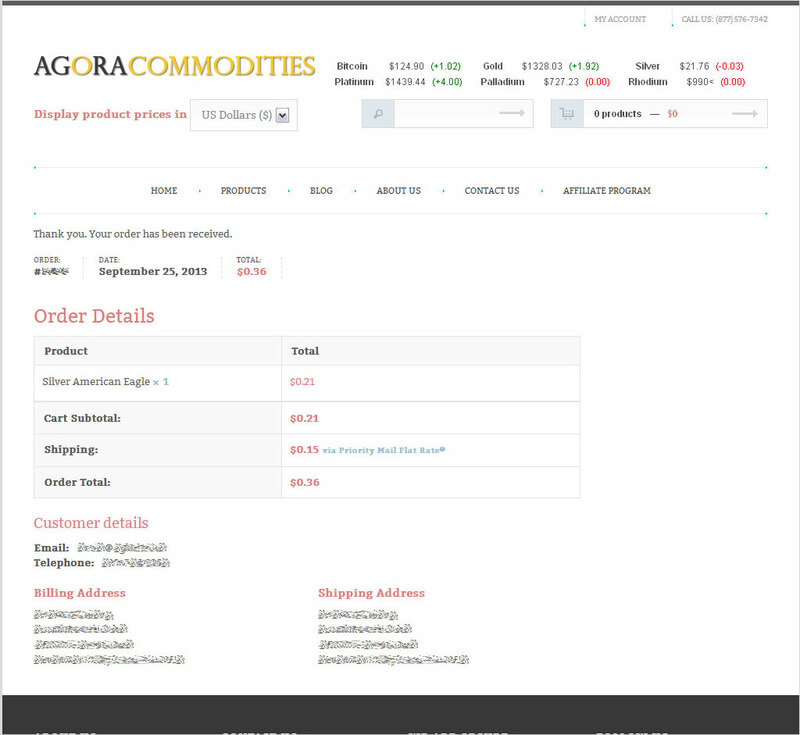 See how Agora Commodities compares to the competition. 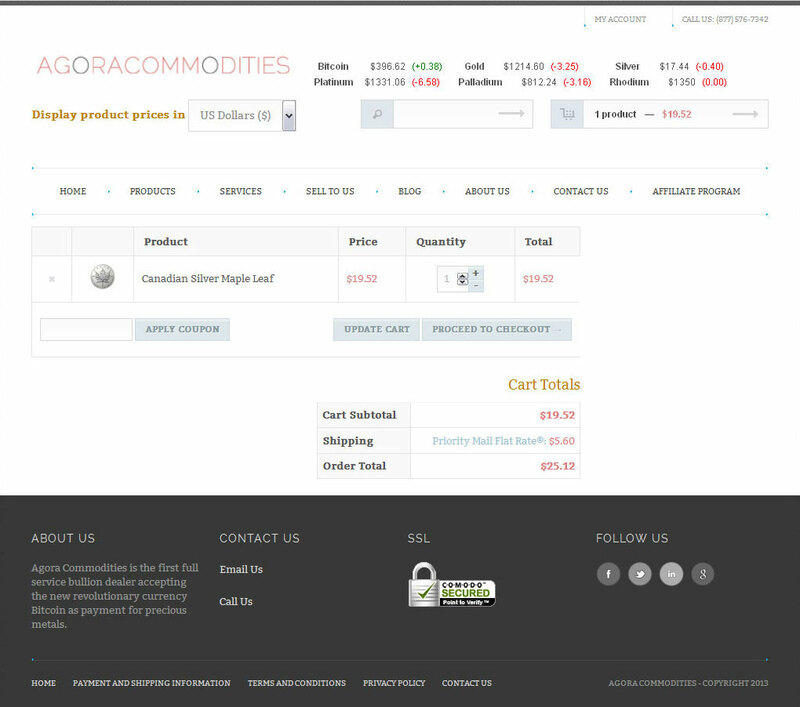 Here is a walk-through of the purchasing experience on the Agora Commodities shopping cart. 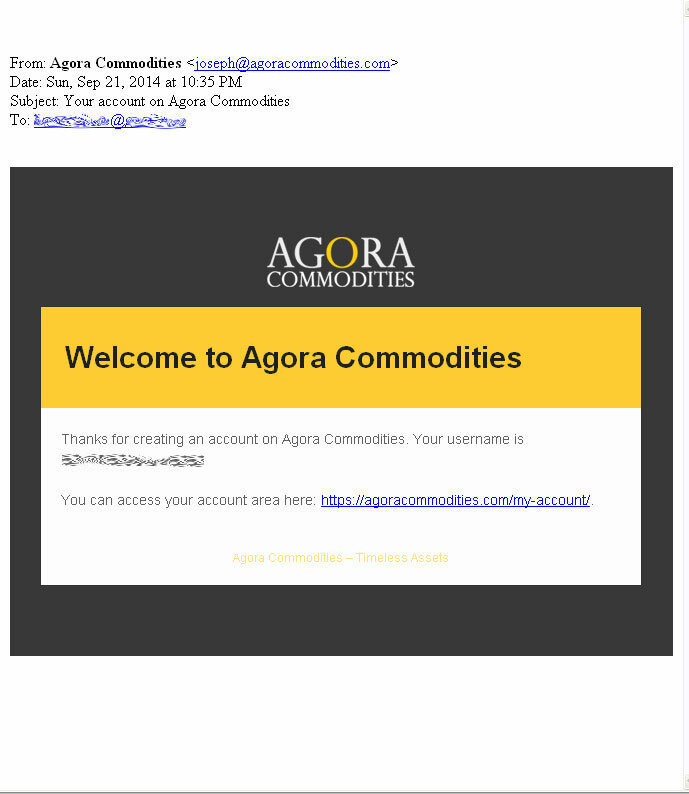 This will be a very detailed review of the buying experience at Agora Commodities, to include any quirks or weirdness I may have encountered during the process. 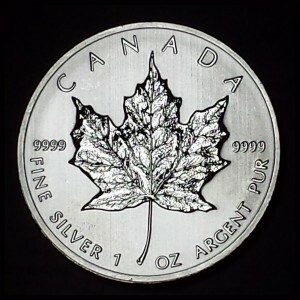 This time I’m purchasing a 1 Ounce Canadian Maple Leaf Coin, one of the most popular choices for investing in .9999 pure silver. 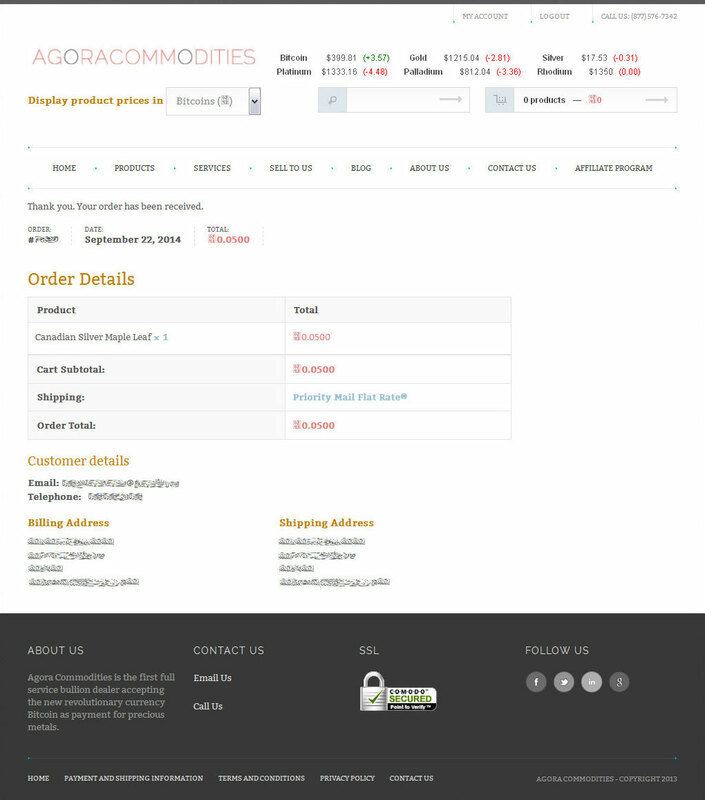 To make this purchase, I started from the Agora Commodities link on the home page of BuyGoldWithBitcoin. 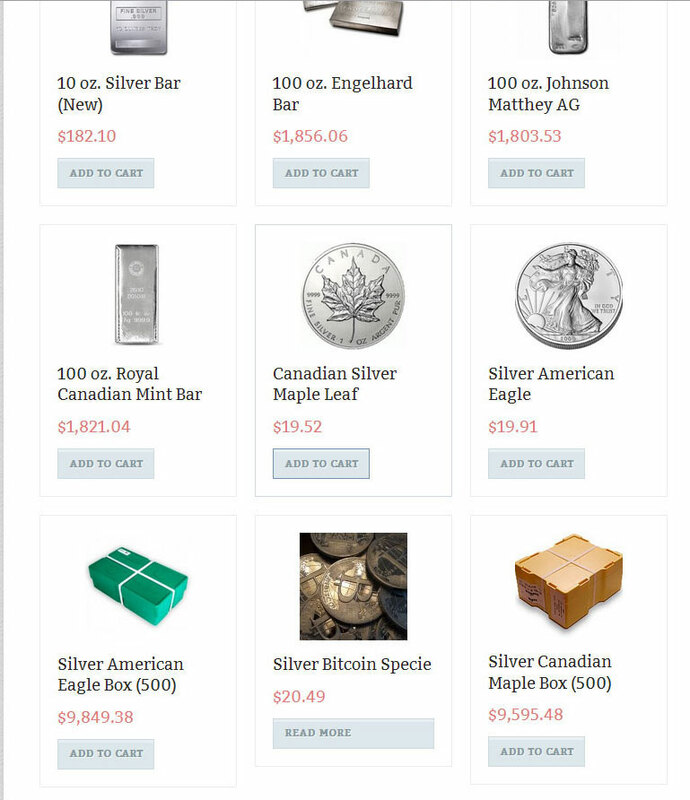 I arrived at the Agora Commodities home page, where I navigated to Products, then Silver and located the Canadian Silver Maple Leaf Coin. 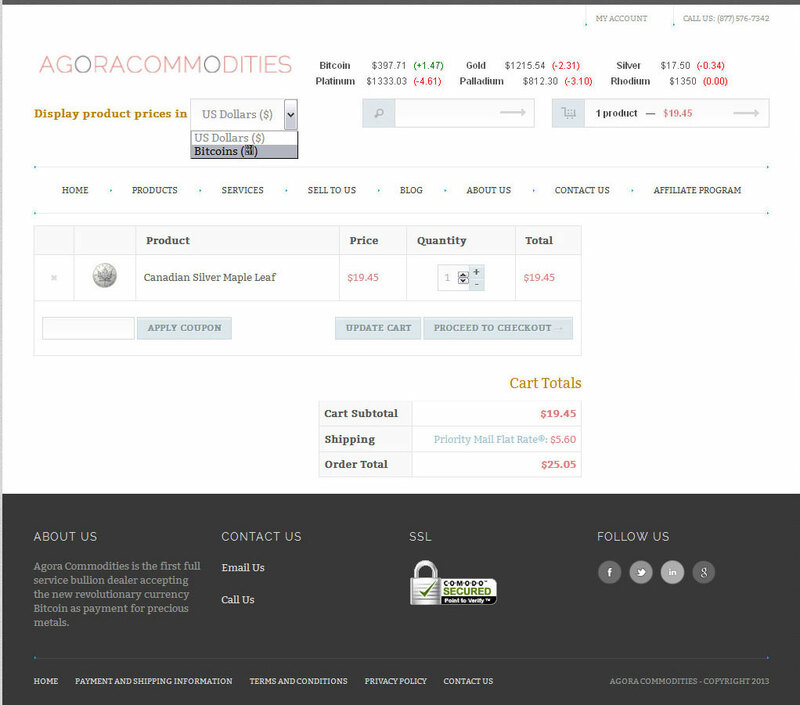 When the View Cart button is clicked it shows one Canadian Silver Maple Leaf Coin in the cart. 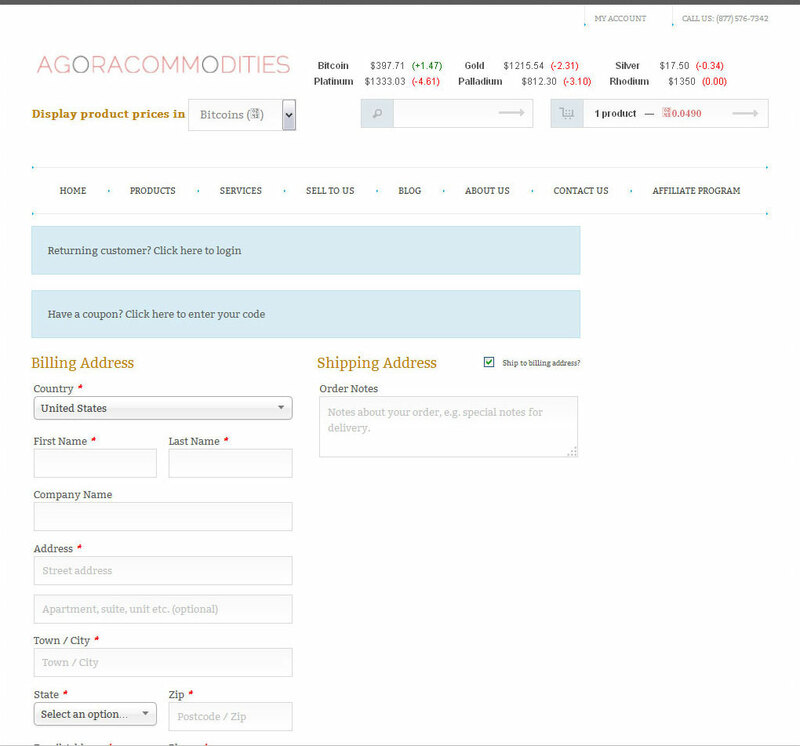 Clicking the Add To Cart button under the coin, a red checkmark appears. 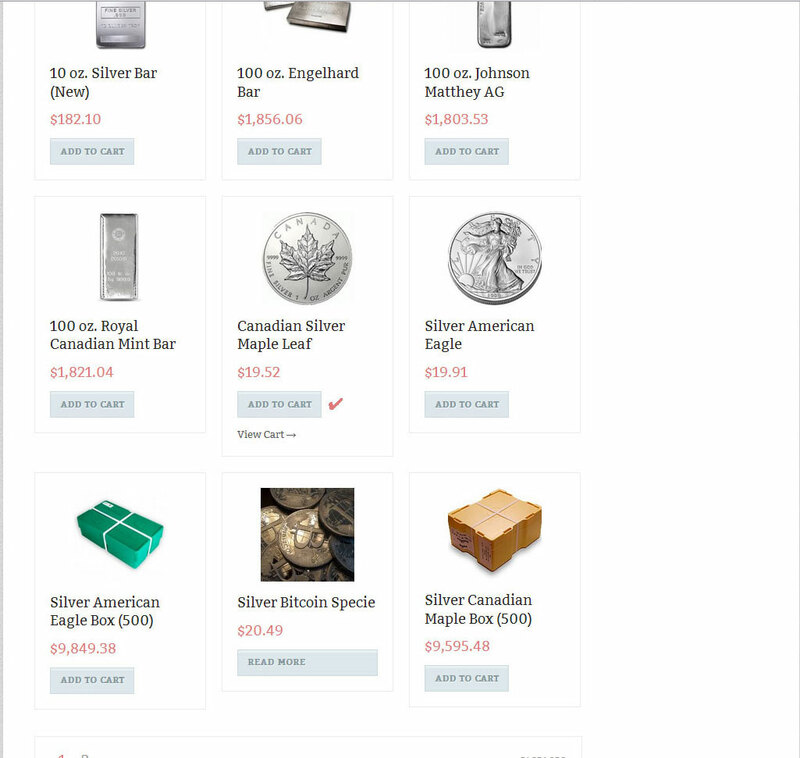 When the View Cart button is clicked it shows one Canadian Silver Maple Leaf Coin in the cart for $19.52 with $5.60 added for Priority Mail Flat Rate. 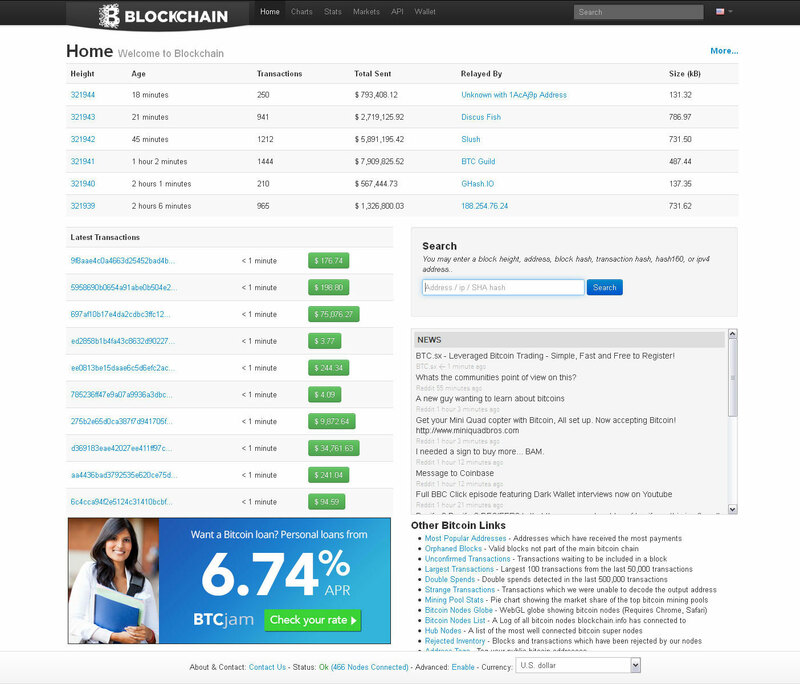 The currency displayed in bitcoin. The amount changes to B⃦0.0490. Once on the cart page, you can check that your purchase items and quantities are correct. 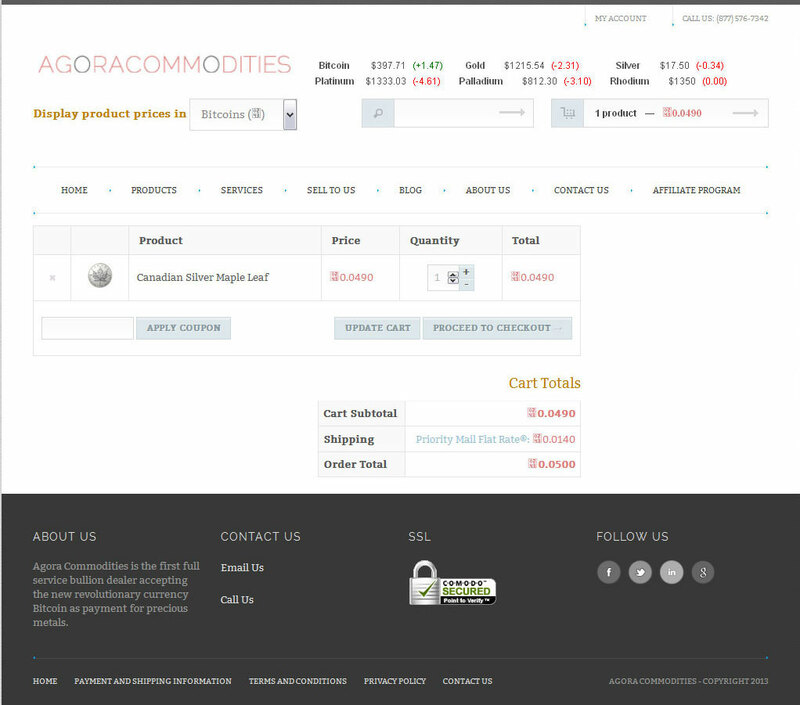 While you’re on the cart page, you can use the selector to switch between displaying the amount in dollars or bitcoin. Here I clicked Proceed To Checkout. Filling out the Billing Address. I filled out the Billing Address. 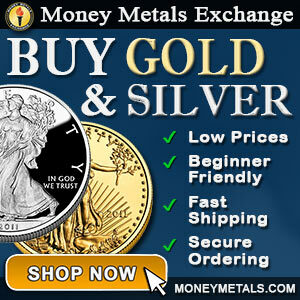 On this page you can log in if you are a returning customer. I checked the box to choose Pay With Bitcoin. At the bottom, I checked the box to choose Pay With Bitcoin. The Priority Mail Flat Rate® was showing B⃦0.0140 in bitcoin. The order total was B⃦0.0500. I continued through the checkout. 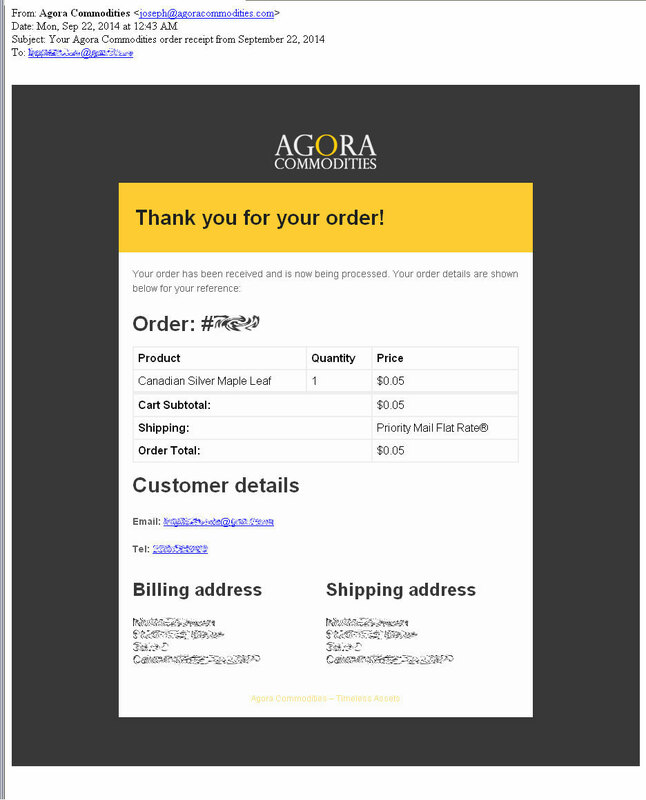 Then I clicked the Place Order button. 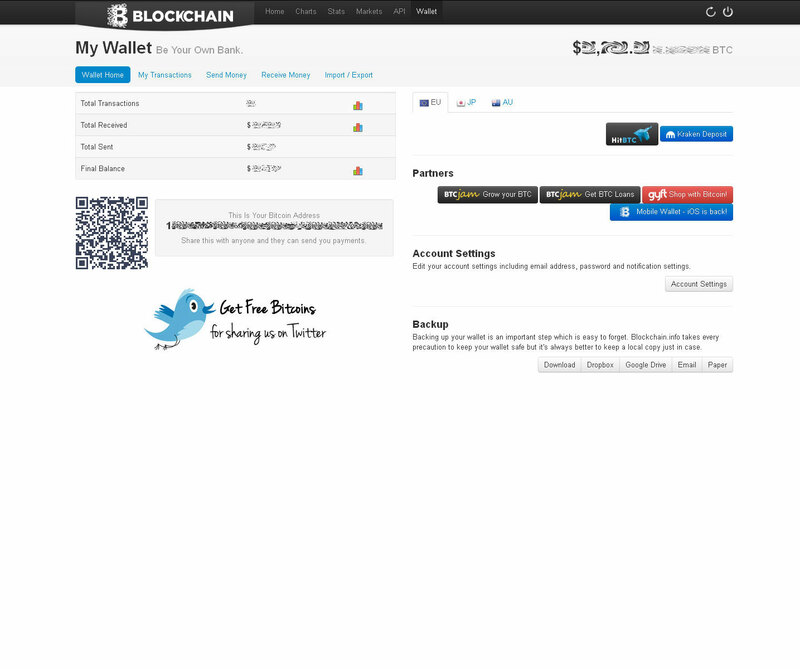 I copied the payment amount just below the Pay With Bitcoin button. I was shown the BitPay purchase widget, which was showing a total for my order of B⃦0.0500 bitcoin. 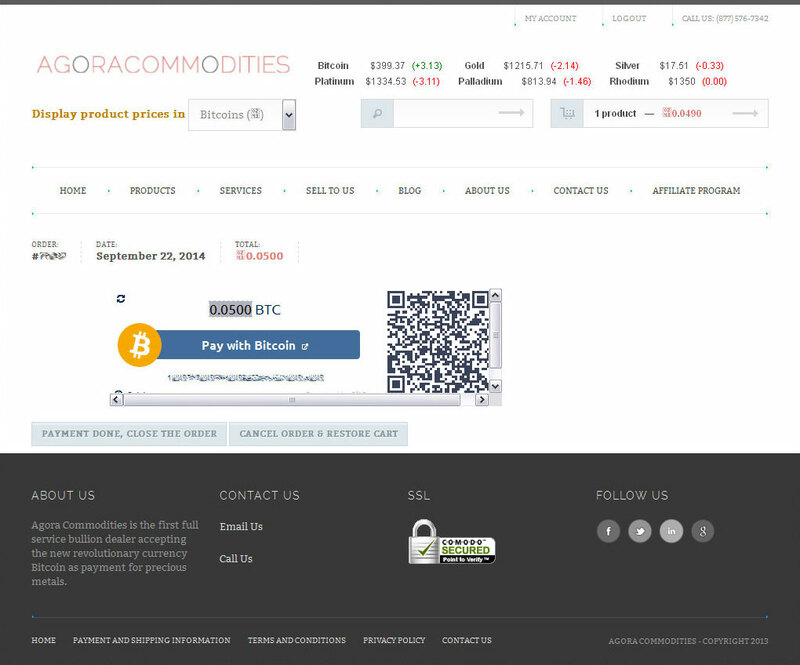 I noted the place to copy the payment amount just below the Pay With Bitcoin button. 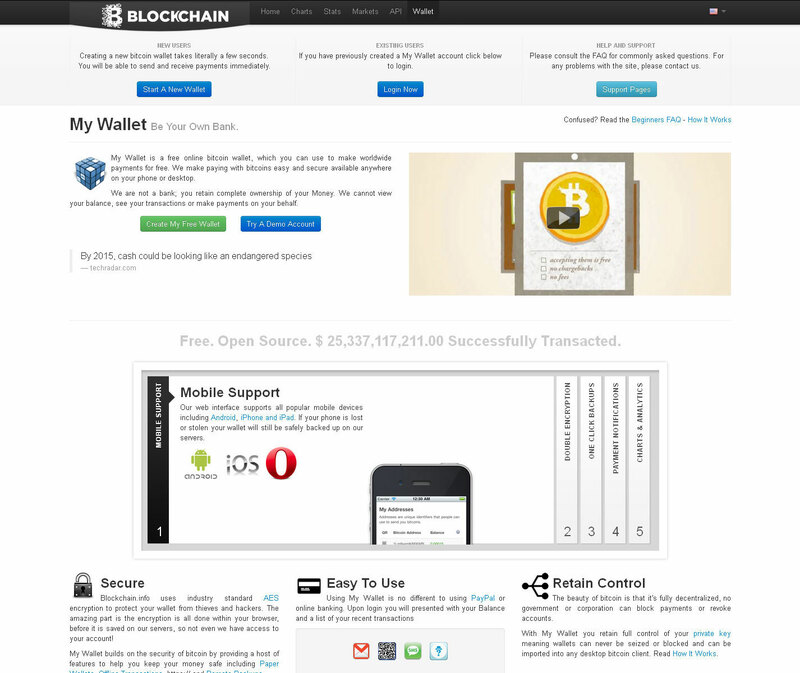 In another window, I opened my bitcoin wallet that I have on Blockchain.info. 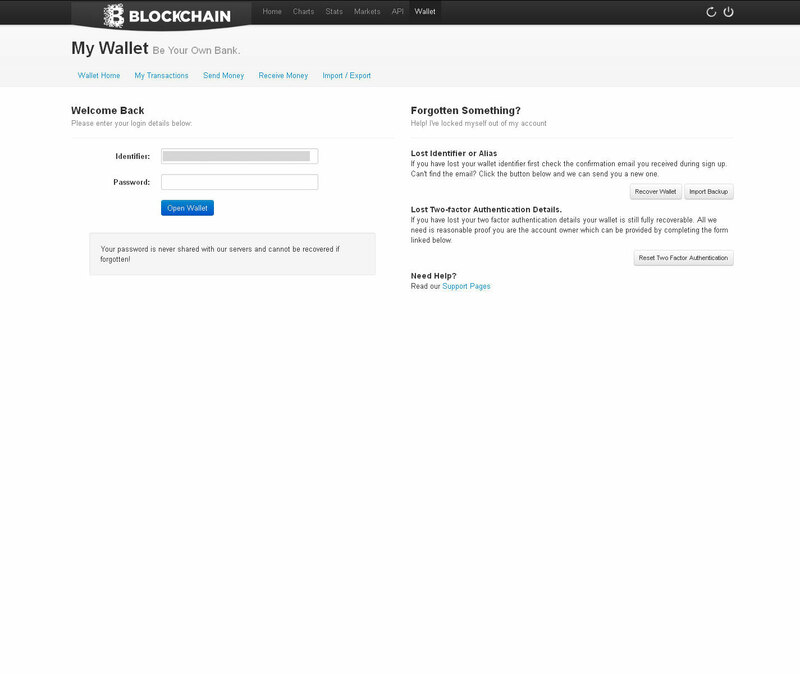 Once at the home page, I clicked on Wallet in the main menu at top. Log in with your secure identifier and password combination. I entered my password and clicked Open Wallet. 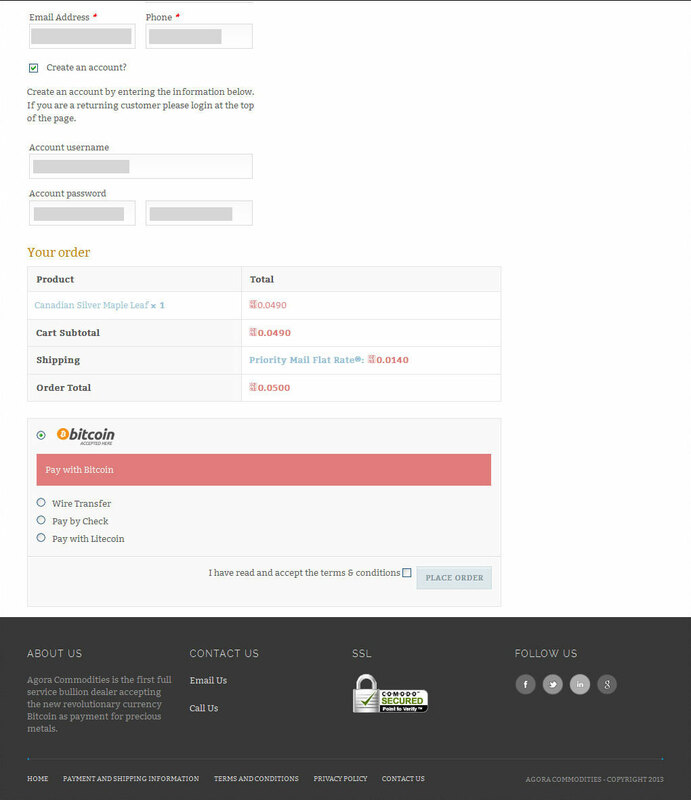 The next page allows you to log in with your secure identifier and password combination. 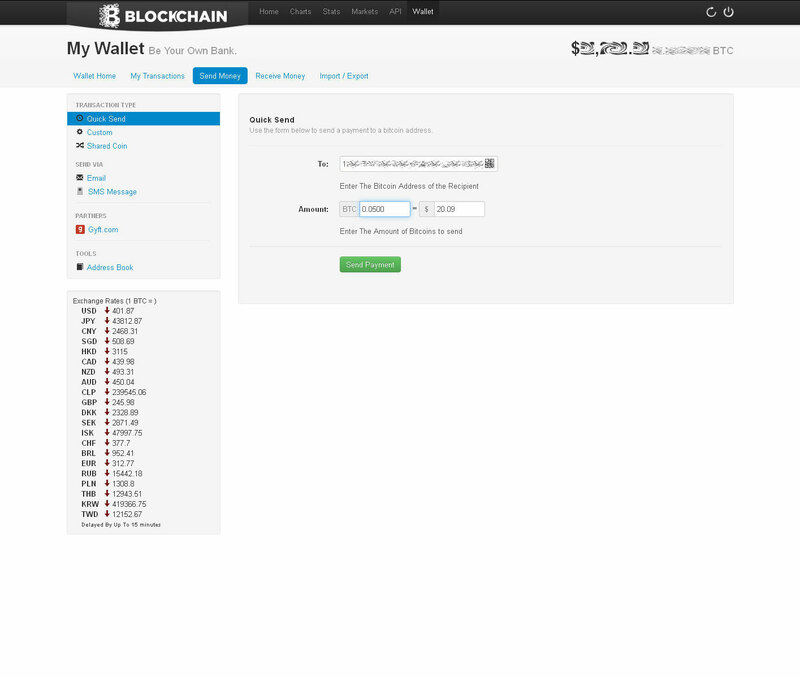 The wallet is open showing the amount of bitcoin in the account. I clicked the Send Money tab. We’re now on the Send Money page. 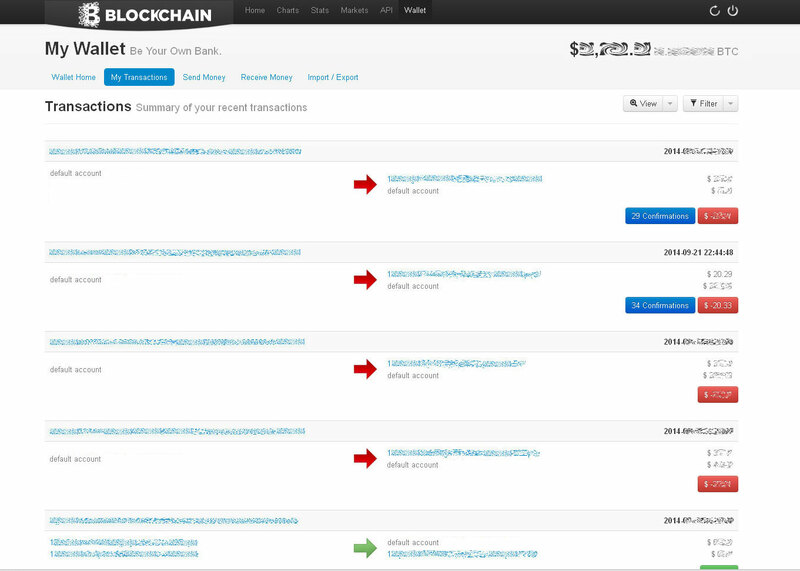 In the Quick Send form, you can send a payment to a bitcoin address. I clicked on View Address to get the bitcoin address I would send payment to, and copied it. Back on the Agora Commodities BitPay purchase widget, I clicked on View Address to get the bitcoin address I would send payment to. I selected the entire bitcoin payment address, and copied it to my clipboard with Ctrl+C. Pasting the payment address into the To: field. Pasting Ctrl+V the bitcoin payment amount of 0.0500 into the left hand Amount: box. On the BitPay module, copying Ctrl+C the payment amount in bitcoin. 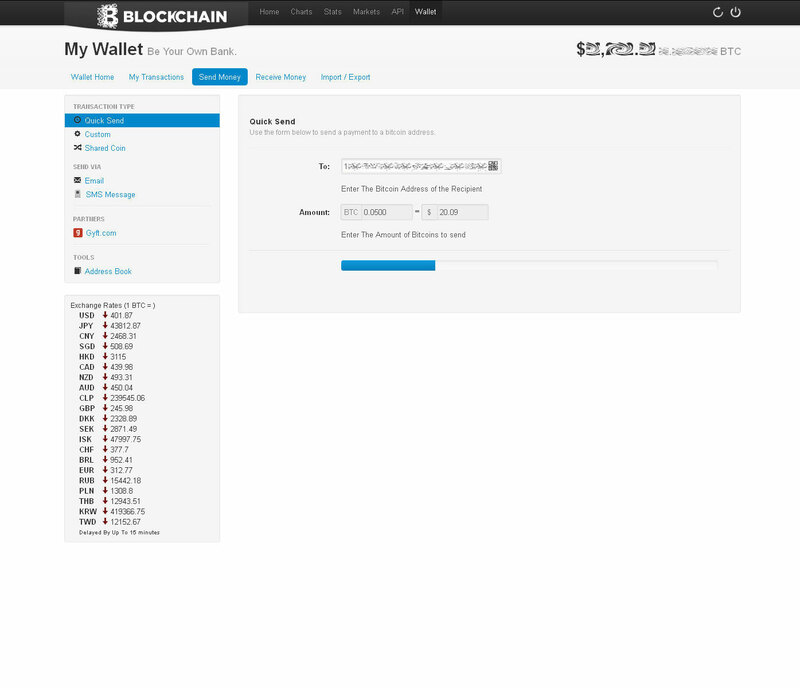 Returning to the BitPay module, I copied Ctrl+C the payment amount in bitcoin. I pasted Ctrl+V the bitcoin payment amount of 0.0500 into the left hand Amount: box. The dollar equivalent of $44.88 was showing on the right, but I hadn’t noticed it was way too high. I clicked the green Send Payment button, and the progress indicator quickly moved to the right and completed. The Address: and To: boxes reset to blank after completion, but the dollar total remained. 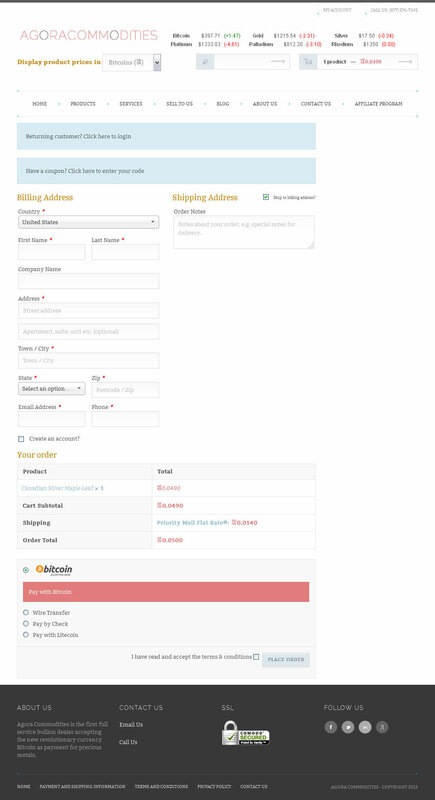 I clicked the button just below this labeled PAYMENT DONE, CLOSE THE ORDER. Something unusual. I noticed that once the transaction was complete, I was unable to display the order in dollars. The currency selector seems disabled at this point. The same transaction when switched to bitcoin shows as 0.05 BTC. The transaction showing in dollars as $20.29. 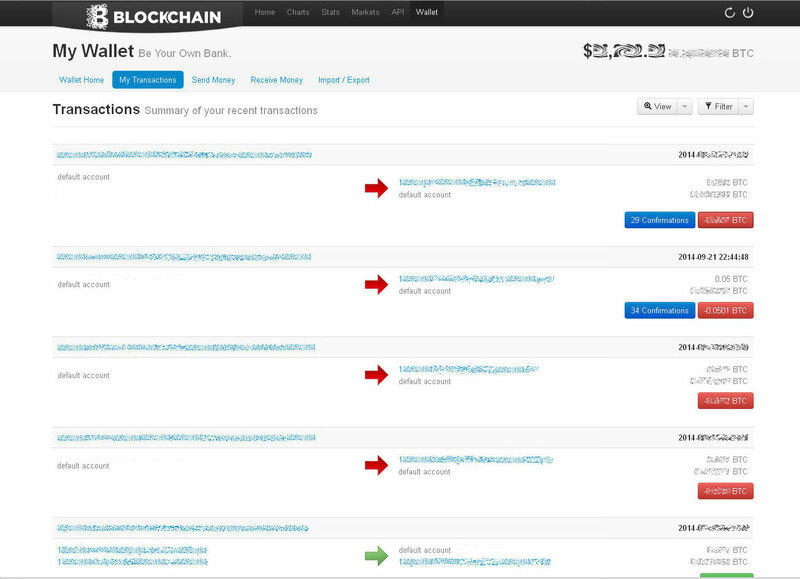 In my blockchain.info wallet, I can see the transaction showing in dollars as $20.29 at time 22:44:48, and currently showing 34 confirmations from the bitcoin network. On a previous order I received a USPS tracking email. There was no tracking email sent this time. 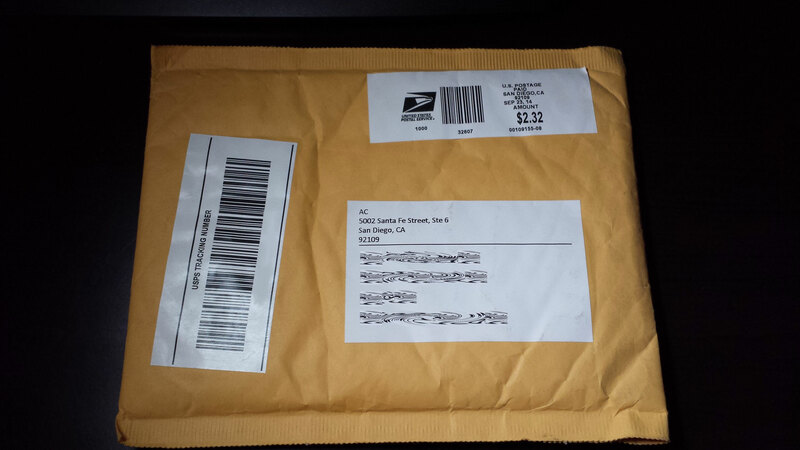 The order was delivered at 3:28 PM on Thursday, September 25 2014 by USPS Priority Mail Flat Rate®. With the order being placed on Sunday night, it would be received on Monday morning. 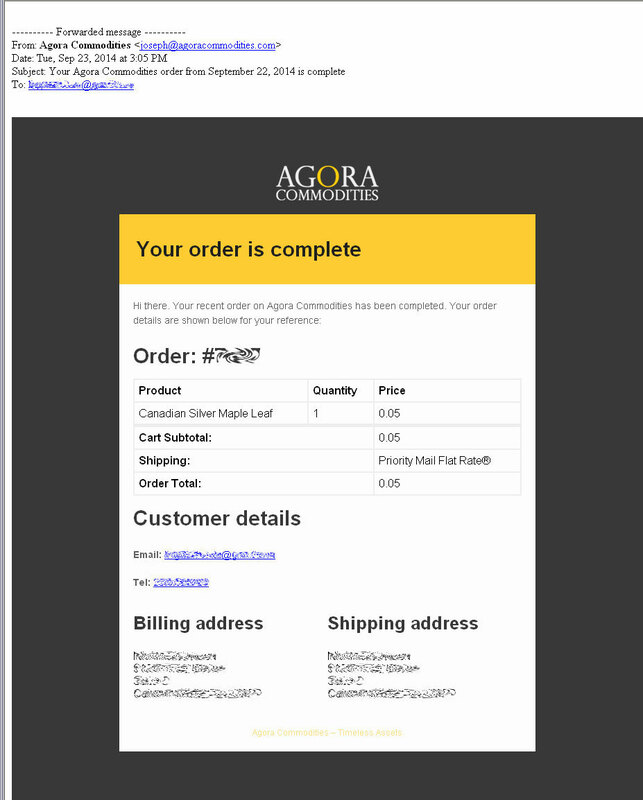 My coin was delivered to my door on Thursday, just 4 business days after the order was received by Agora Commodities. 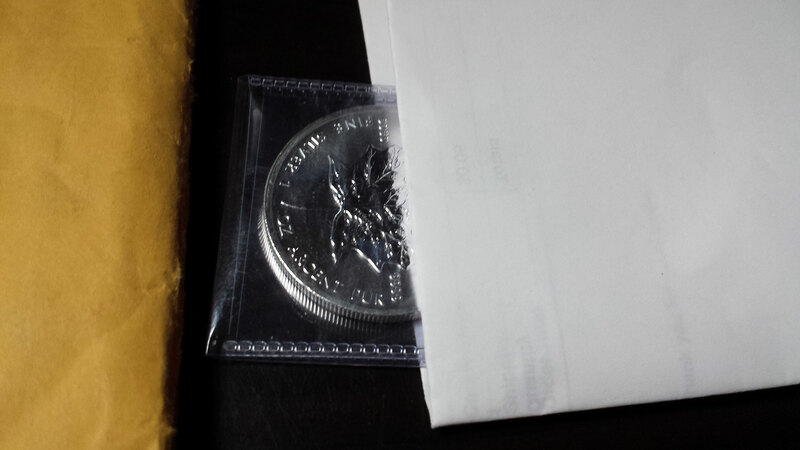 Here is the coin as it arrived shipped in a clear vinyl flip sleeve inside the folded packing slip within a yellow padded USPS Priority Mail Flat Rate® shipping envelope. There was nothing on the outside of the envelope to indicate its contents. 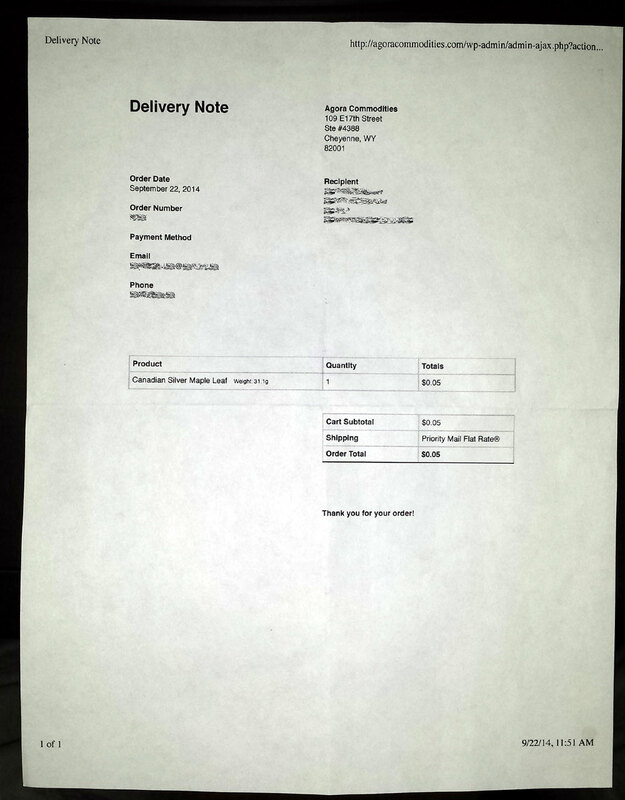 The packing slip was discrete, and did not indicate the price of the items. The cost of the order was shown as $0.05. 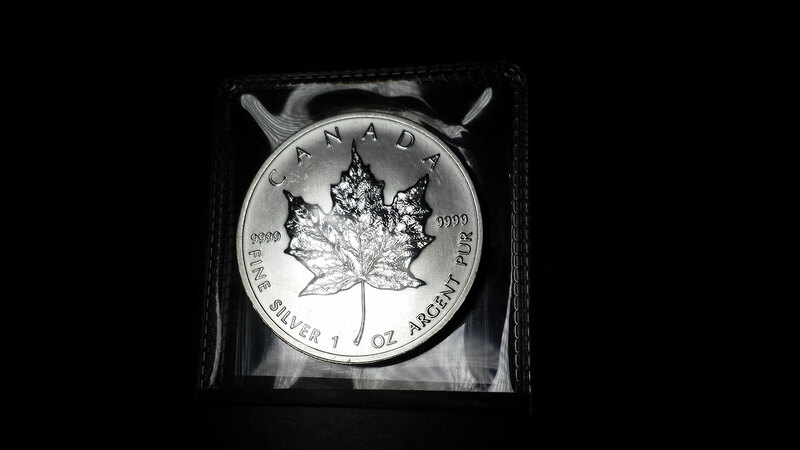 A one-ounce Canadian Silver Maple Leaf Coin as shipped by Agora Commodities. 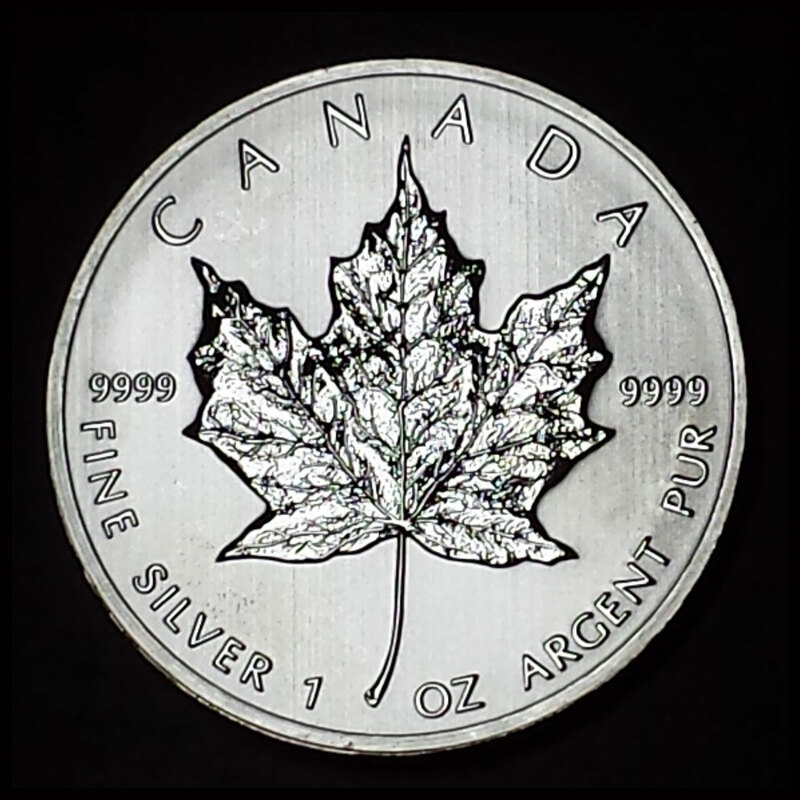 Here is a better scan of the actual coin. You can enlarge it to see the closeup detail on both sides. This is an enjoyably pristine Canadian Maple Leaf 2013 issue. A beautiful coin. 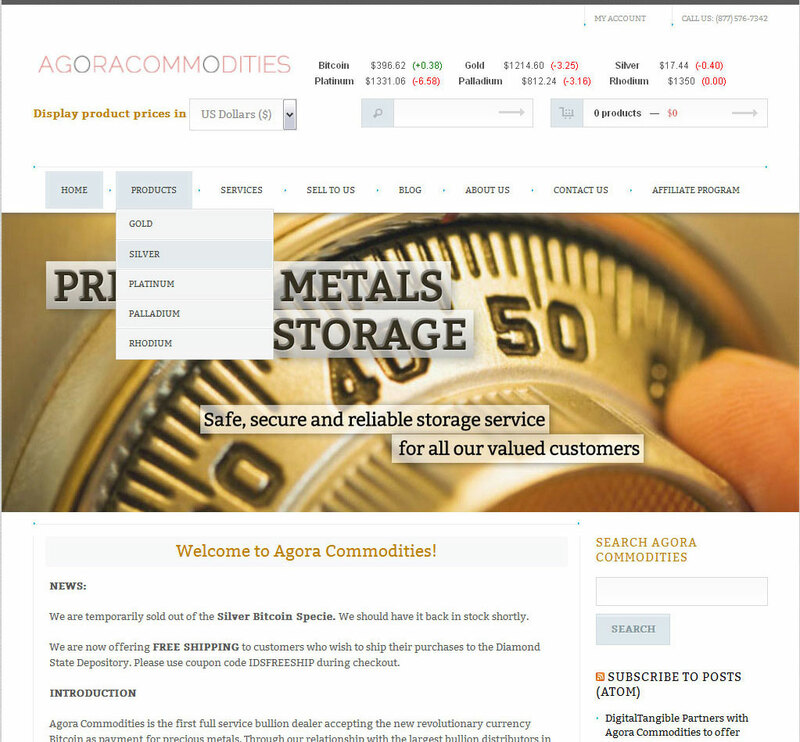 There was no customer satisfaction follow up or further communication from Agora Commodities.